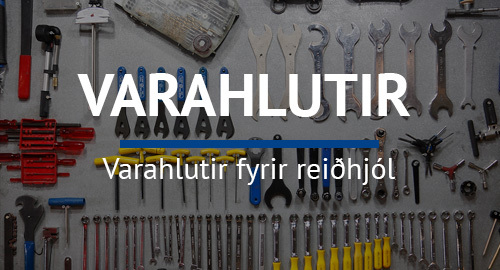 Frí heimsending á öllum vörum - Þarftu að skila eða fá skiptri vöru? 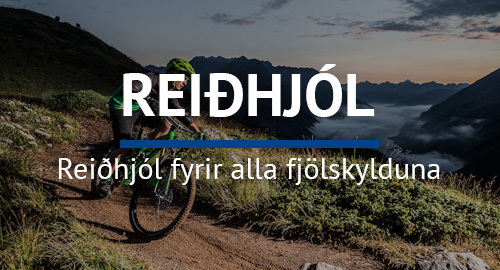 Smelltu þá hér. 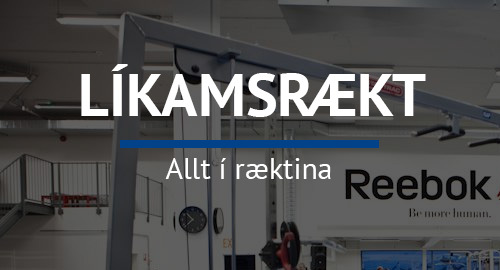 - Safnaðu Sportpunktum með öllum kaupum á síðunni. FRAME FRAME MATERIAL Aluminium Performance FORK Kr..
FRAMESET SmartForm C2 Alloy, Smooth Welding FORK SunTour XCT-JR 24, coil, w/ canti .. COMPONENT OVERVIEW FRAMESET Quick 20, SmartForm C2 Alloy / Quick 24 Rigid Fork DRIV..
FRAMESET SmartForm C2 Alloy, Smooth Welding DRIVETRAIN Shimano TX800 / Prowheel Cra..
FRAMESET Quick Disc, Smartform C3 Alloy BRAKES Tektro Hydro Disc CRANK SR..
FRAMESET Quick SL Disc, SmartForm C2 Alloy, SAVE BRAKES Tektro M275 Hydro Disc ..
FRAMESET Quick SL Disc, SmartForm C2 Alloy, SAVE BRAKES Shimano M315 Hydro Disc .. FORK SR Suntour NCX w/ lockout, 50mm Travel BRAKES Shimano M396 Hydro Disc C..
FRAME Trail, SmartForm C2 Alloy, SAVE, BOOST spacing, Tapered Headtube, Flat Mount Rear Brake, In..